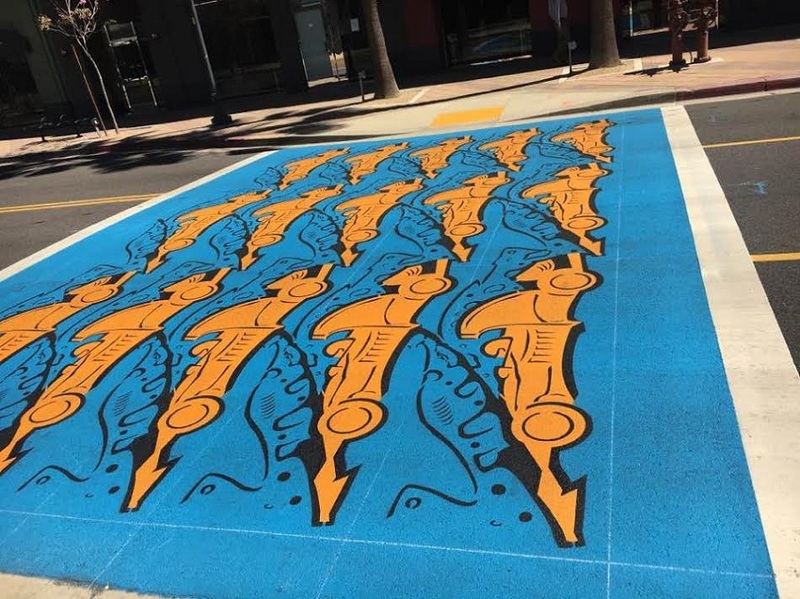 Each mural recognizes the legacy of human enterprise during the first century of Long Beach development while acknowledging the importance of the marine environment along the Long Beach coast. 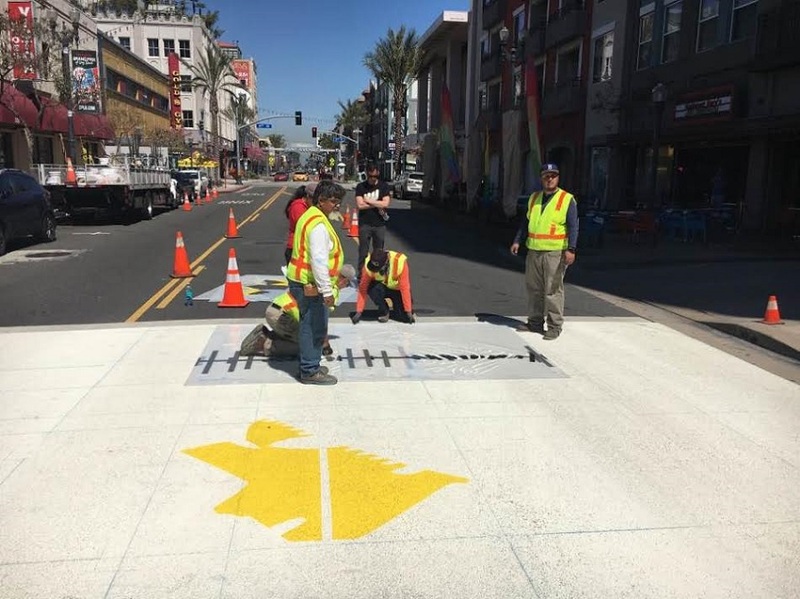 Artist Hataya Tubtim designed two images in a mural for each crosswalk so that pedestrians heading south towards the ocean will see marine life, and those traveling northbound will see the history of Long Beach innovations. 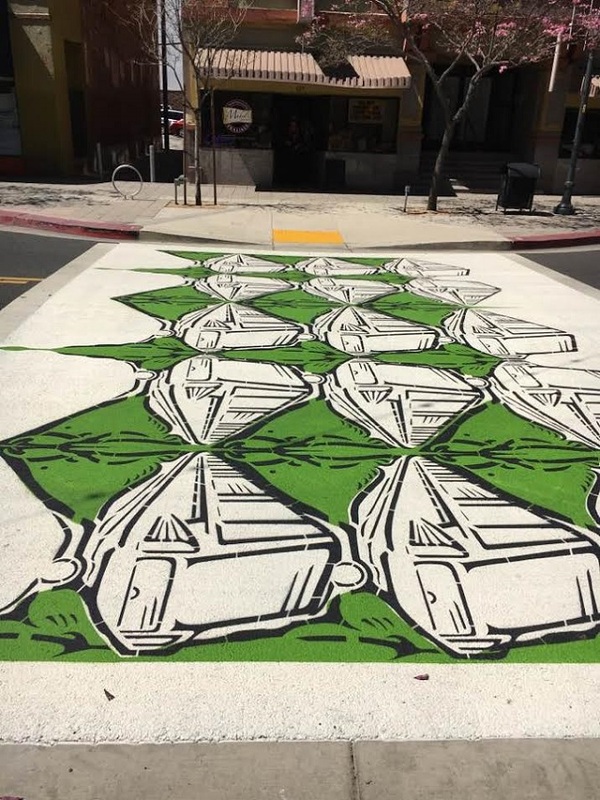 The Downtown Long Beach Alliance (DLBA) discussed the idea to implement art into the crosswalks about two years ago, Sean Warner, DLBA placemaking manager, told the Post. In addition, each piece will also have a caption with a fact about every icon. Learn more information about each mural here.